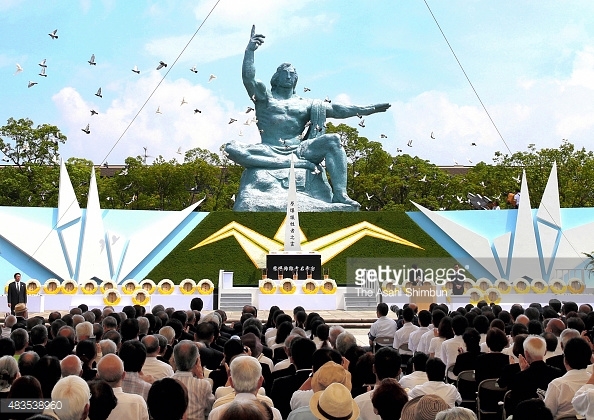 PM Abe attended the two ceremonies and gave remakes wishing peace and keeping peaceful world. So did the city mayors. What was especially notable was that for the first time in history of these 70 years, a higher official of the US government along with the current US ambassador attended the ceremonies. 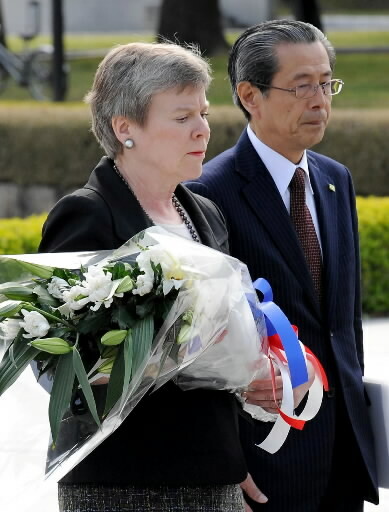 Rose Gottemoeller, Under-secretary of State for Arms Control and International Security , attended the ceremonies with US Ambassador Kennedy on behalf of the US government. The two venues of the ceremonies including peace memorial museums, the Atomic Dome there are quite popular tourist destinations and a lot of people including foreign tourists visit everyday. Peace prevalence is,needless to say, essential to retaining and growing of tourism. 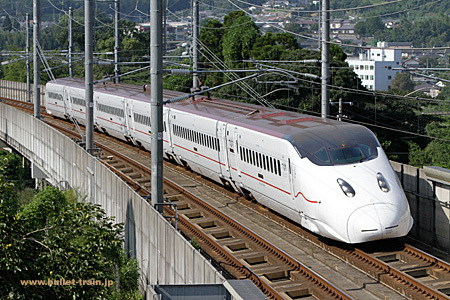 The recommended candidate consists of 23 facilities in 8 prefecturessuch as nagasaki and Fukuoka, mainly southwestern parts in Japan in total. They all represent the rapidly developped processes of the heavy industry at the turning point of Japan from the pre-modern to the modern society about 150 years ago in the Meiji era, explains the japanese government. For example, Gunkan jima island in Nagasaki pref. which worked as a plant island including schools, residents of factory workers and their families as if it were an independent city on the sea 40~50 years ago is one of those symbolic facilities. Now those places and areas are so popular and not only Japanese but foreigners visit to know about Japanese historical and societal changes. The candidate will be on the item list and examned at the upcoming UNESCO committee at Bon Germany Jun.28-Jul.8. “Hagakure Ninja”, a performance group of ninja activities in a theme park “Ganso Ninjamura Ureshino- onsen Hizen- yumekaido”(/元祖忍者村　嬉野温泉　肥前夢街道, The original Ninja village in Ureshino hotspring resort of a dream road)(http://www.hizenyumekaidou.info/) in Ureshino hotspring in Saga pref. 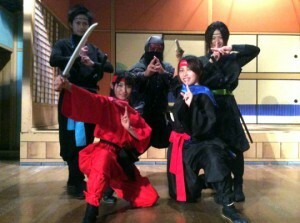 begian to recruit for new staffers who are to work as its new members as “kunoichi”(female ninjas). The application requirements are ; female 13-29 years old (a student can keep her school life), a minor applicant needs her parents’ permit. 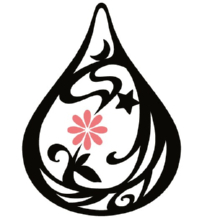 A successful applicant will be trained to be a good kunoichi (so, no previous experiences as ninja activities are required) and will be a member of the first generation of “Hanagumi”(/華組。,flower group) which is to debut as a ninja girl idol group with “The Magic”, the theme song of Hizen Yumekaido. The new group will perform in Urshino and other areas in Kyushu. The deadline of the application of resume is the Oct.10th.